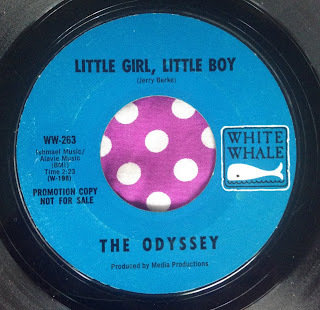 LA's The Odyssey released one of THE great nods to the English freakbeat sound on this pulverizing record. Not only did this band take a cue from the feedback driven sound of The Who, The Yardbirds, and The Creation, but they also incorporated it into the melodic content of the song in a way that is flat out mesmerizing as it howls and drones away, completely in tune, and fully controlled (NOT easy to do). On top of that, the drums are manic, and the vocals bring those kinda harmonies that are SUCH an LA thing. The song also captures the feeling of one of those passionate, toxic on/off relationship that takes us to heaven and hell better than any other. Absolutely perfection. 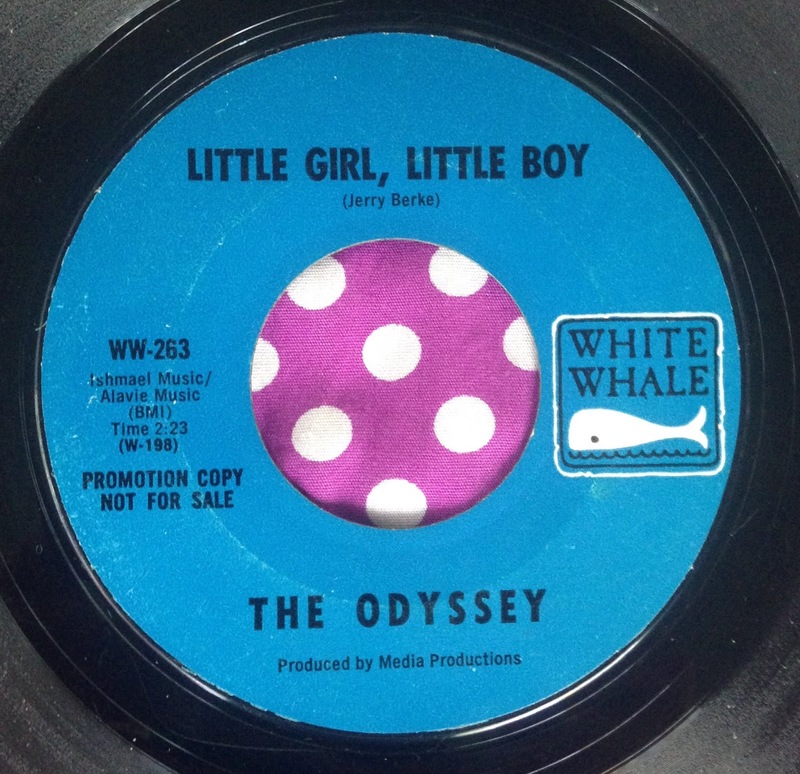 While this was the only record released as The Odyssey, several (perhaps all?) members were part of The Looking Glass (aka The Looking Glasses, aka The Clouds) that released the disturbing bad trip psych 45 'Visions' the previous year. They went on to release a very subdued cover of the Beatles 'Two Of Us' in 1970 as Shake. Guitarist Louis Maxfield had a European hit (as Daddy Maxfield) in 1973 with 'Rave N Rock', and also did a fair amount of session guitar work thru the 70s-80s. Rest in power, Lady Soul. It's a minor miracle that Aretha became the legend that she is; her first six years as a recording artist was filled with a series of mis-steps as a Columbia Records artist. for whatever reasons, Aretha wasn't able to be ARETHA on the majority of her Columbia recordings, which tended to be far to the pop or pop jazz side. Thankfully, once signed to Atlantic Records in early '67, Aretha was able to unleash her greatness onto the world. 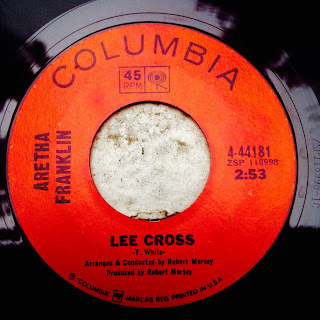 However, there were a few Columbia sides that hinted at her majesty; 'Lee Cross', rooted in gospel, is one. Written by her downright awful, abusive first husband (unfortunately), 'Lee Cross' tells the story of a manipulative, philandering man. Aretha delivers the lyric as an all-knowing warning. With a breezy sort of haunting melancholy, this is the type of record that could only have been recorded on the west coast. It draws some inspiration from the immortal 'I Only Have Eyes For You' by The Flamingos in its ethereal, late night sound that's made to listen to at the top of Mullholland Drive at midnight with your special one. 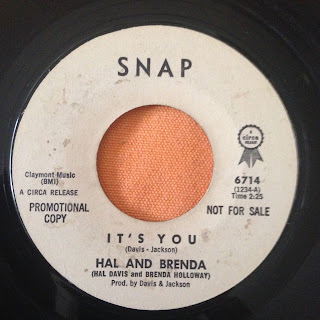 Hal (Davis) was the producer/ songwriter that discovered a young, budding with talent Brenda (Holloway), and this record was cut shortly before Brenda was signed to Motown (the first major west coast signing for the budding Detroit giant). 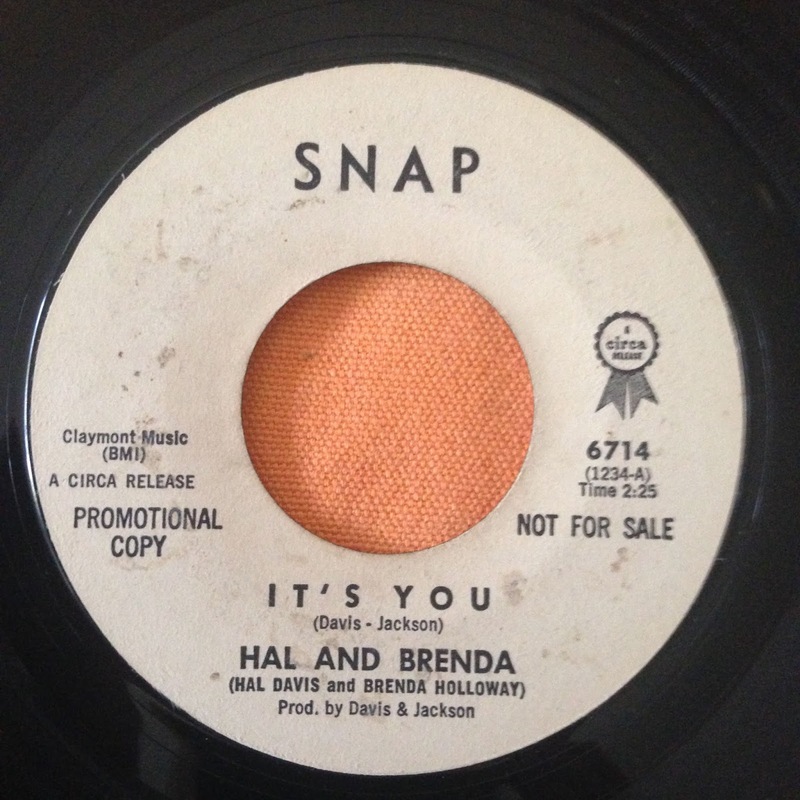 Showing remarkable vocal range and emotion, Brenda was all of 17 years old when this record was cut. 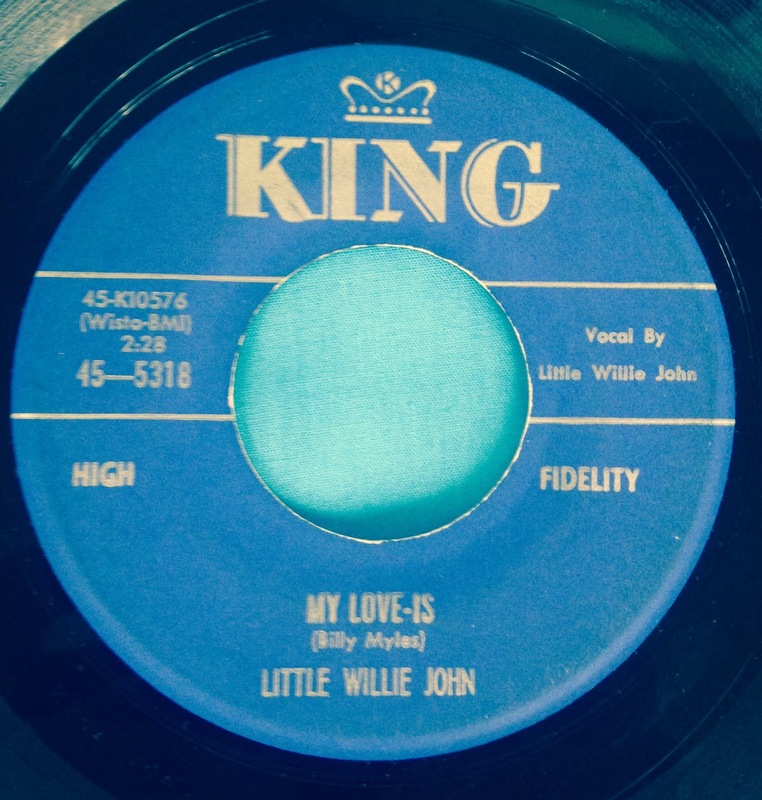 This incredible record shows the beauty and tragedy of Little Willie John's voice in an enigmatic and deep way that shows once again how he is one of the most under appreciated greats in all of music. The lyrics read like a series of metaphorical haikus, and the musical backing repeats the (downright creepy) jazzy blues vibe of "Fever". This is one of Willie's final singles -directly before the mighty "I'm Shakin", a past 45 of the day- before his (probably trumped up) incarceration and sad demise in prison.